Have your wedding captured in a fun and beautiful way. 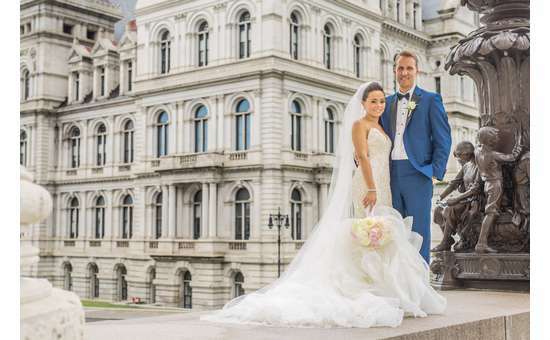 Dave Bigler and his talented, quirky, and creative team of experienced photographers and videographers serve the Capital Region and the Adirondacks in Upstate NY. The importance of wedding photographers and videographers cannot be understated, as they dictate how you and your loved ones will remember your special day for many years to come. 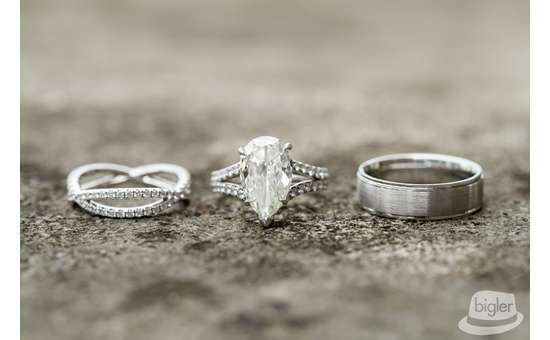 Wedding photos are not just about the cookie-cutter pictures of the wedding party and the same old photos you always see - they're so much more. 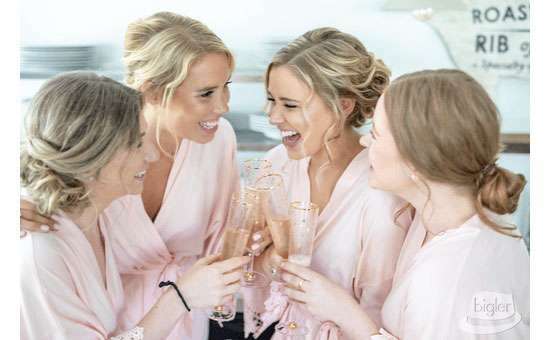 Dave Bigler and his expert team have years of experience behind them, and they know how to capture the most incredible moments of your wedding in a fun and creative way. Again and again, Dave Bigler has received rave reviews for how he and his team went out of their way to ensure clients were beyond satisfied. 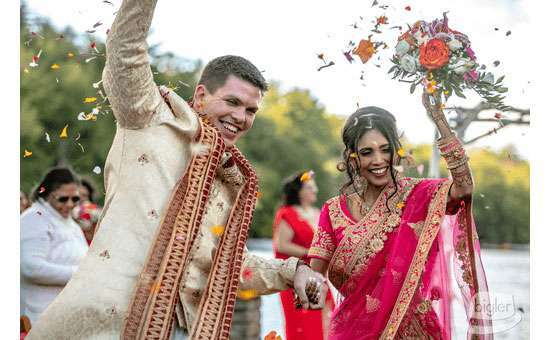 Dave Bigler Wedding Photos & Films offer incredible wedding photography and videography, engagement shoots, same-day edits, and amazing wedding albums. Your wedding will be captured from start to finish in an imaginative and expressive way that you never thought possible. Don't settle for less for the most important day of your life. You'll know you're getting an end product you'll be thrilled to have for many years to come when you choose Dave Bigler. Dave Bigler and his team have won numerous awards for their photography and videography, including Best of 2017 from The Knot, 2016 Couples Choice Award from Wedding Wire, and several more. Visit Dave Bigler's website, browse photos and videos, read reviews, and see why he'll be your prime choice for a wedding photographer! 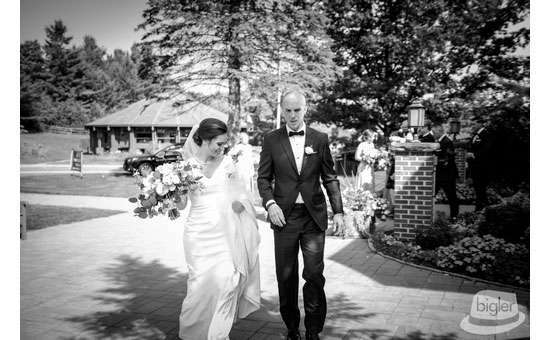 Ally & Andrew's Wedding Highlight at The Otesaga from Dave Bigler Photos and Films on Vimeo. 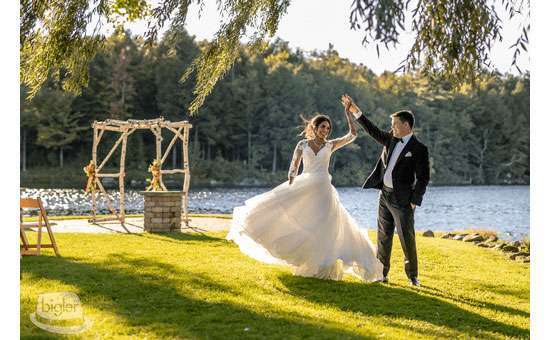 Kathleen & Lucas's Wedding Highlight from Dave Bigler Photos and Films on Vimeo.